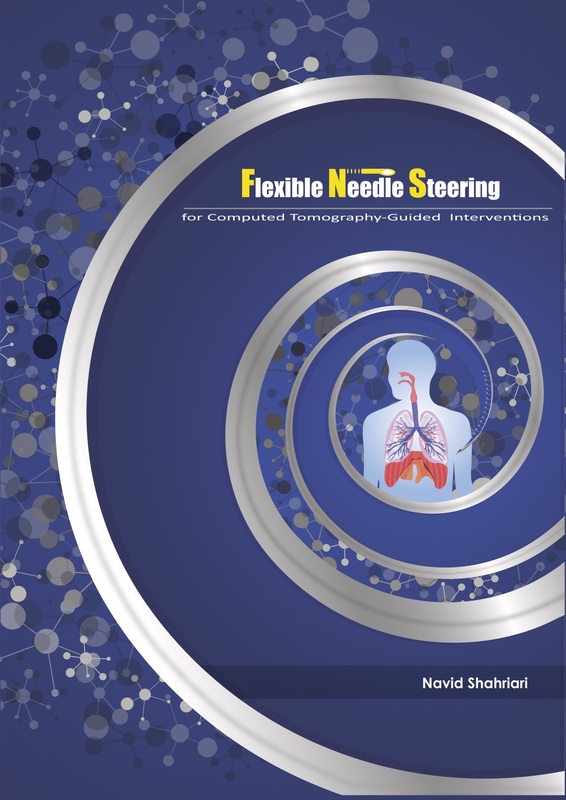 Navid Shahriari defends his doctoral thesis entitled “Flexible Needle Steering for Computed-Tomography Guided Interventions” on Wednesday, 12th December, 2018. The public defense is at 4:15 pm in the Academy building, University of Groningen. Dr. Navid Shahriari’s doctoral thesis is available here. In the last few decades, the surgical tools and procedures have developed significantly. Invasive surgeries are avoided as much as possible and minimally-invasive or non-invasive procedures are preferred. Needles are among the common tools which are used in clinical procedures, such as brachytherapy, microwave and radio frequency ablations and biopsies. Needle insertions usually require alignment of the needle with a lesion or a tumor, which is a challenging task even for experienced clinicians. Furthermore, the needles tend to deflect while being inserted into the tissue, since the clinical needles usually have an asymmetric tip, and the cutting force deflects the needle in a certain direction. In this thesis, a robotic system is developed which is used to steer a flexible needle within the tissue. 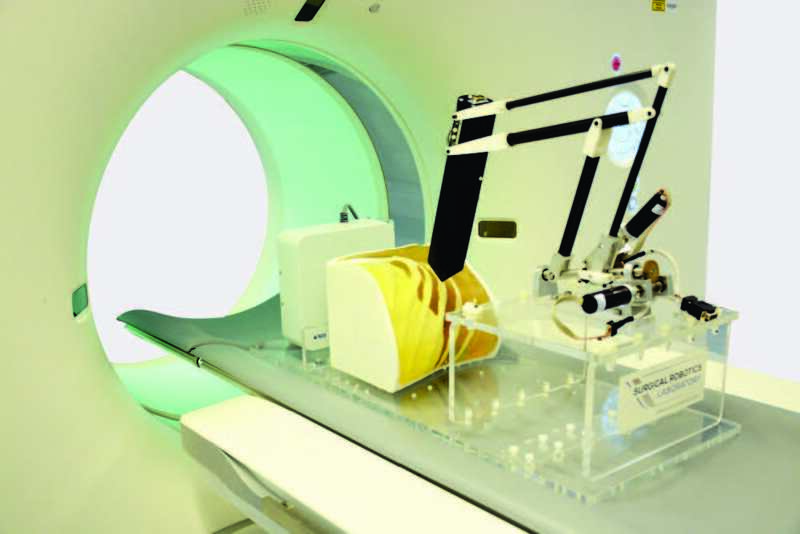 The robot is designed for the procedure on the lung and liver, which are commonly performed under CT guidance. A review of the available solutions in the market and in the literature is discussed and the design and evaluation of the proposed CT-compatible needle steering robot is presented. 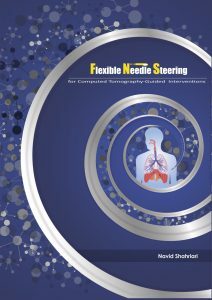 Functional tests prove the design concept, and experiments in biological tissue and human cadaver validate the steering concept. A data fusion scheme based on unscented Kalman filter is developed in order to combine the tracking information from multiple devices. Finally, a motion compensation algorithm is presented which can be used to compensate patients voluntary or non-voluntary motions (such as breathing) while the needle is being inserted into the body.